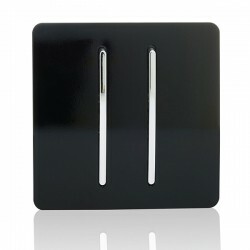 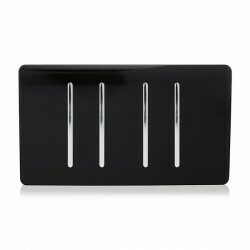 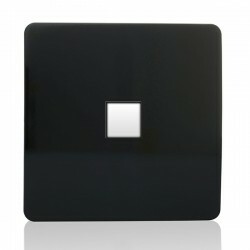 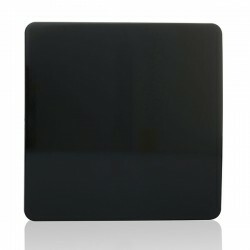 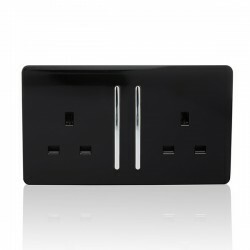 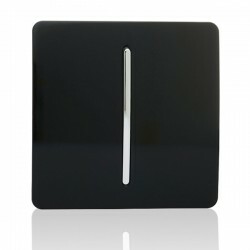 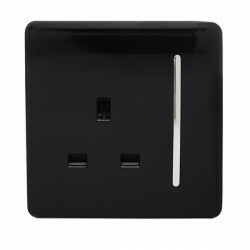 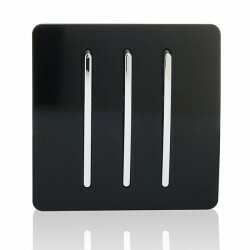 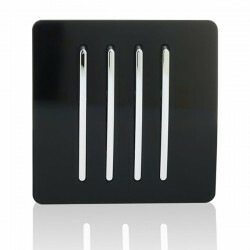 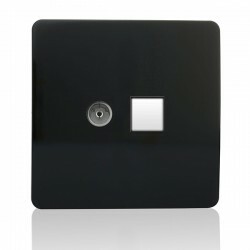 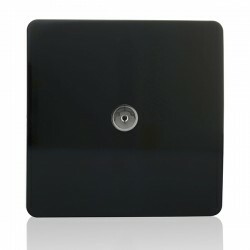 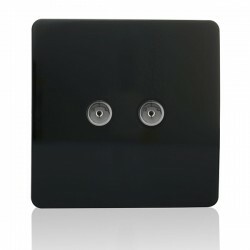 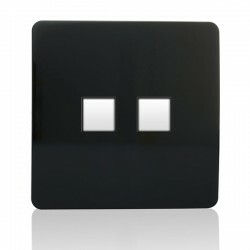 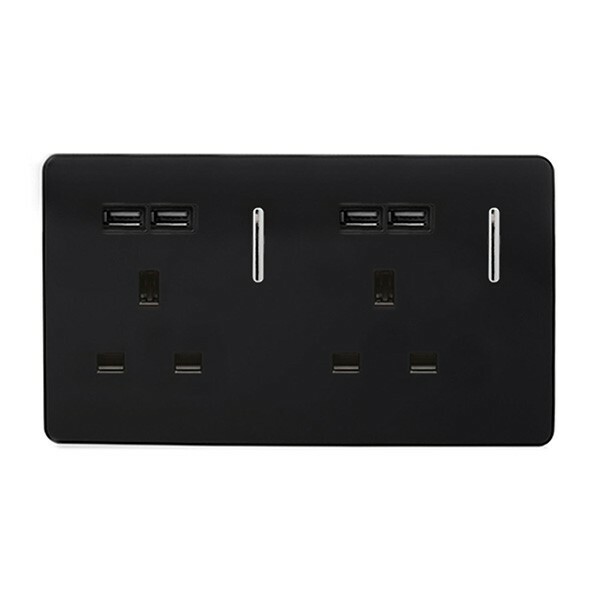 Trendi Black 2 Gang 13A Short Switched Socket with 4 USB Outlets at UK Electrical Supplies. 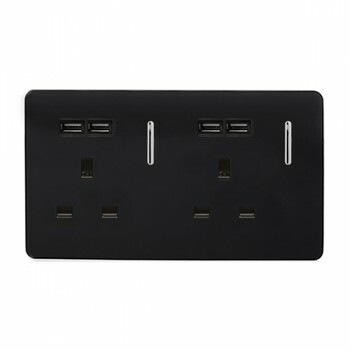 With the Trendi 2 Gang 13A Switched Socket and USB Charger (SKT213USBBK), it’s easier than ever to power up your tablets, mobile phones, and MP3 players. 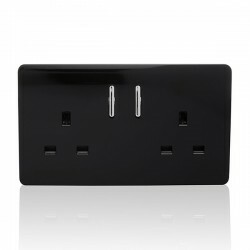 There’s no need for easily misplaced adapters; just plug your devices right into one of the four USB sockets.